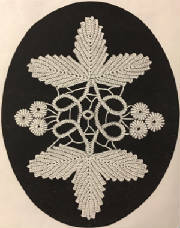 This lace may be used to decorate a pillow or a night table. 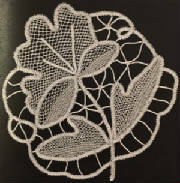 This lace may be used to decorate a blouse or a hat. 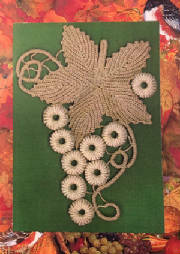 This lace looks wonderful on a velvet dress. 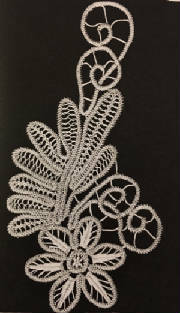 A very elegant lace to decorate a jewelry box or to be framed. 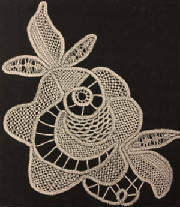 This lace is beautiful to decorate a pillow or a jewelry box or to be framed. 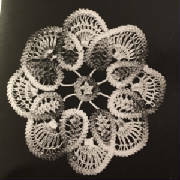 This project can be used as a doily or to decorate a jewelry box. Beautiful rose bud to embellish your dress, blouse or vest. 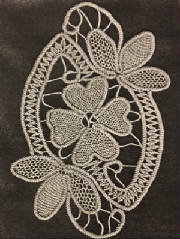 Gorgeous lace to show on a dress or a jacket. 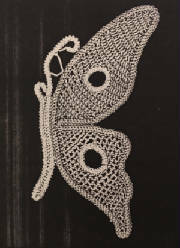 Wonderful three-dimensional lace to wear on garments. 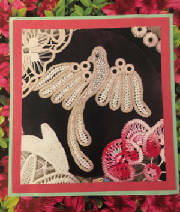 Wonderful lace to decorate a pillow or a dress. 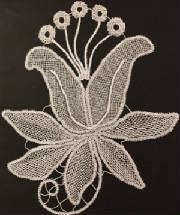 This beautiful Lily may be used to decorate a vest. 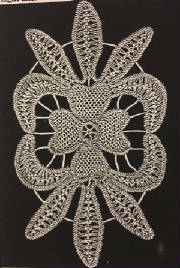 This lace is suggested to decorate a box or as a doilie. 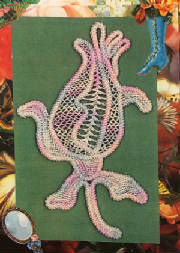 Also as a yoke (V-shaped) if 2 patterns are being used.